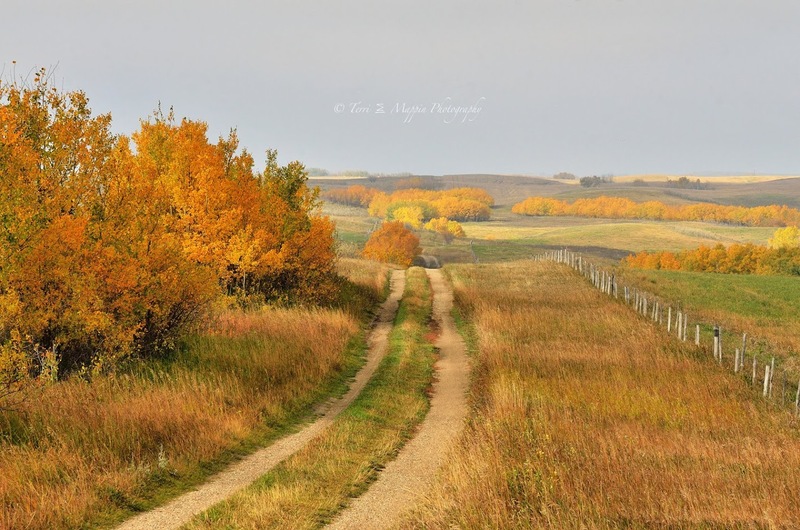 Terri Mappin Photography : Farewell February! Nothing fancy! 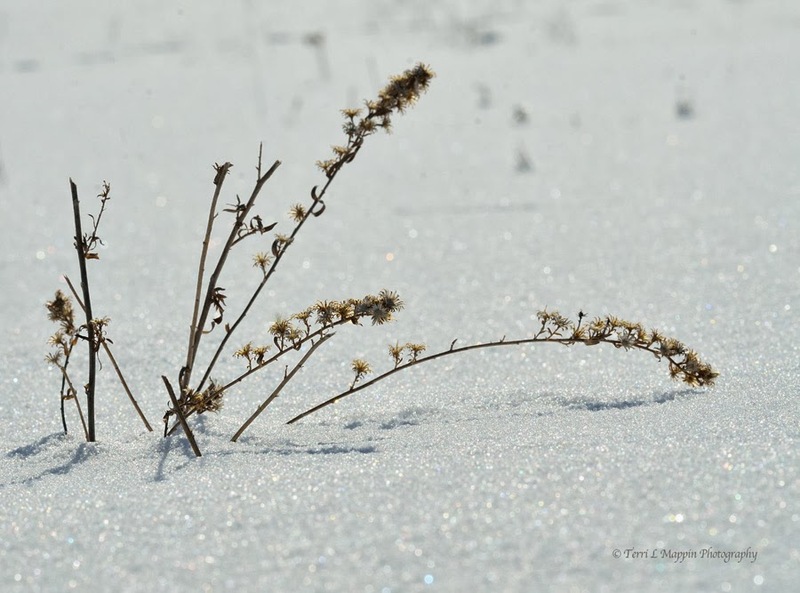 Remnants of last years White Heath or Tufted White Prairie Aster (Aster ericoides) swaying above the snow on this sunny but very cold day! The ice crystals have danced in the sky off and on all day and the thermometer is set to drop to -40C, adding the windchill ... anywhere from -47C to -50C overnight! A very cold way of bidding farewell to February! Keep warm and have a great weekend everyone! Too COLD! I want spring NOW! LOL! Do they have a sweet scent to them? I know I have these around our place. Even though it is so cold, your photo shows such warmth! Stay warm, light that huge fireplace of yours and we'll have a virtual cup of tea together! I believe they do have a sweet scent Renee! That sounds funny to say ... I should know but it seems like so long ago that I saw and could smell fresh ones! The fireplace has been burning NON-STOP!! !